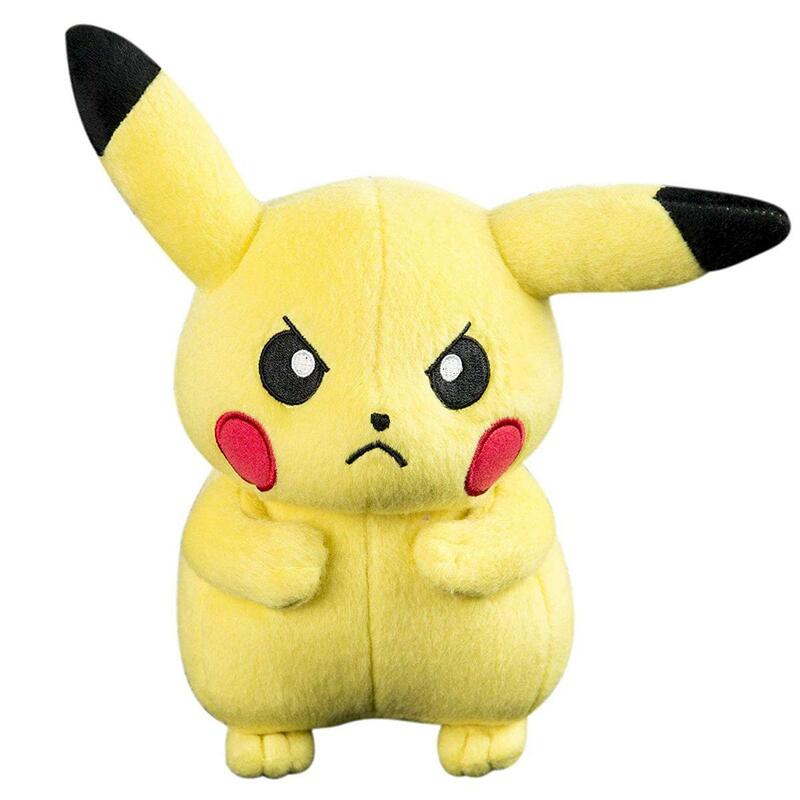 Create your own adventures with this collectible Pokemon plush! Each 8-inch push is tough enough for battle and soft enough for bedtime! Easy to take wherever you go! Officially licensed. Makes a great gift to any Pokemon fan! Got to Catch 'Em All!